Addax Bio-energy Company is expected to produce a total of 16 mw to the national grid in Sierra Leone. This good news comes at a time when electricity supply in many parts of Sierra Leone is non existant. According to an announcement made by the company it has successfully started the export of 1.5 mw of electricity to the National Power Authority and its export is expected to increase as they continue to fine tune their equipment. 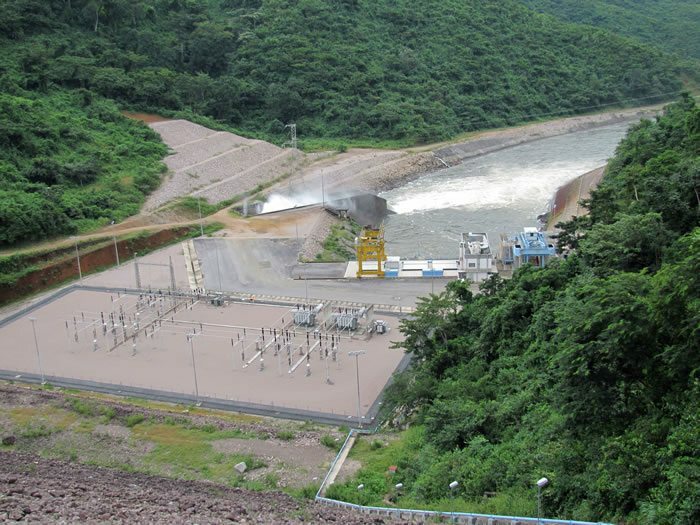 Built in 2002, Bumbuna Hydro has the capacity to generate up to 50megawatts, but due to low water levels it has been producing 7mw instead of 38mw. There are indications that the Bumbuna Hydro will shut down for routine maintenance. However, the government has embarked on several mini hydro projects as well as the installation of thermal plants across the country. Solar energy and windmill technologies are also being experimented. Tariffs in Sierra Leone are among the highest in Africa at about US28cents/kWh which is about twice as much as the continental average constraining energy consumption. Majority of Sierra Leone’s population are forced to rely on inefficient and polluting traditional fuels to meet their basic needs, such as fuel-wood and charcoal for cooking, resulting in adverse impact on personal health and safety as well as on the environment. With request from the government, the World Bank has provided about US$53m to boost reforms in the NPA and unbundle the network in a public private partnership framework. The reforms will overhaul the utility; the management will be separate from that of the generation, transmission and distribution networks; new transformers will be installed, cables replaced, staff technical and fiduciary capacity enhanced. The capacity of the network to absorb the maximum amount of electricity that will be generated from the different sources will also be improved.